Hard Drive Mechanic - Hard drive mechanical failure data recovery software is especially designed to perform permanently deleted, formatted data, shift deleted data & hard drive mechanical failure data recovery from hard drive, pen drive, memory card. 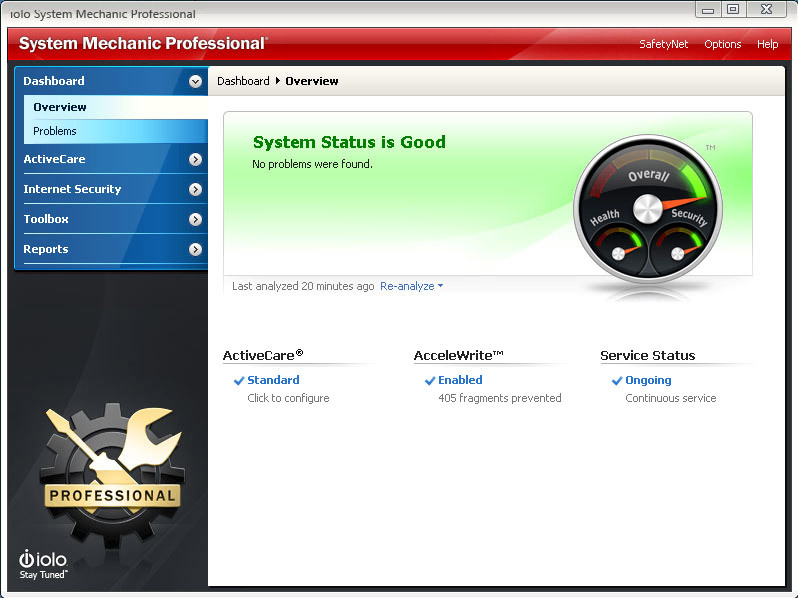 Car Troubleshooter (Windows OS) - Car Troubleshooter is a mini-expert system. It allows finding of the causes of a car's problems in a few minutes by means of answering a set of yes/no questions. Car Troubleshooter (Palm OS) - Car Troubleshooter is a mini-expert system. It allows finding of the causes of a car's problems in a few minutes by means of answering a set of yes/no questions. Car Troubleshooter (PPC OS) - Car Troubleshooter is a mini-expert system. It allows finding of the causes of a car's problems in a few minutes by means of answering a set of yes/no questions.